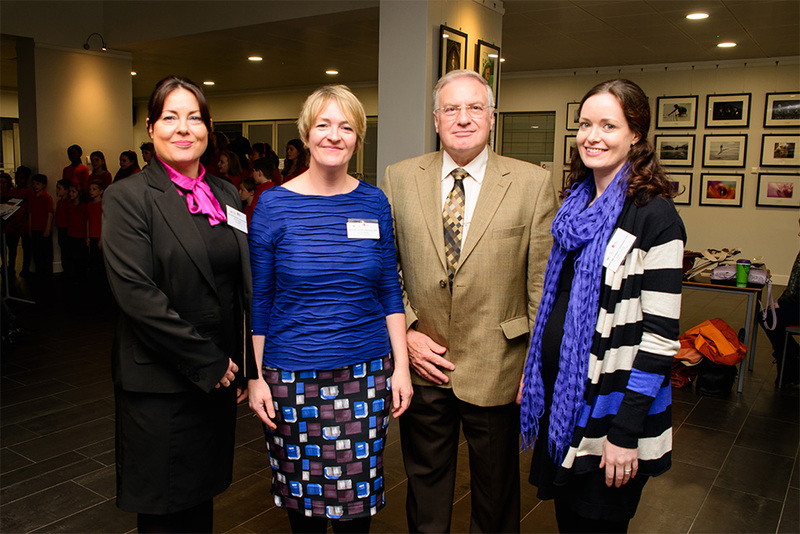 Many thanks to everyone who travelled from far and wide to attend The Music Education Gathering 2013 which took place 1-3 November 2013 at St Patrick’s College, Drumcondra (Dublin). This unique event brought together the largest forum of international and national speakers on Music Education held in Ireland since the mid-1990s, including David Elliott (Canada/US), Harry White (Ireland), Sheila Woodward (South Africa/US), Mícheál Ó Súilleabháin (Ireland), Marie McCarthy (Ireland/US) and Keith Swanwick (UK). 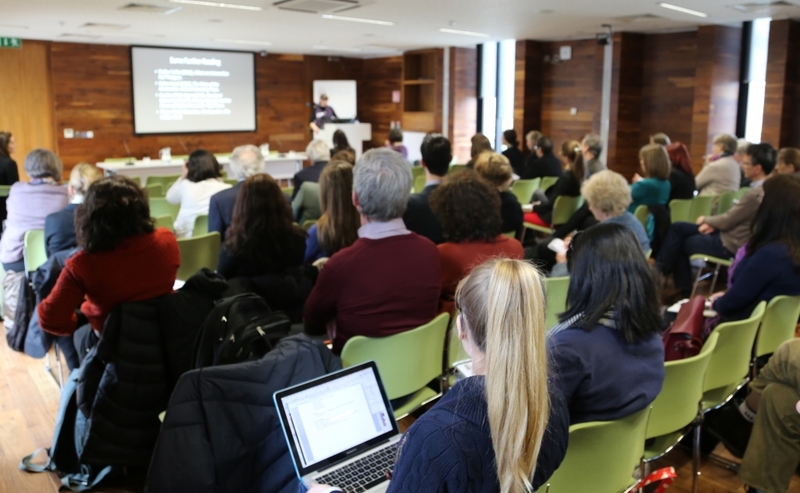 Representing the third annual conference of the Society for Music Education in Ireland, The Music Education Gathering 2013 included keynote papers, music making workshops, showcase concerts, research papers and informal music happenings. It coincided with The Fidelio Trio Winter Music Festival featuring the London-based world renowned ensemble The Fidelio Trio with special guests. 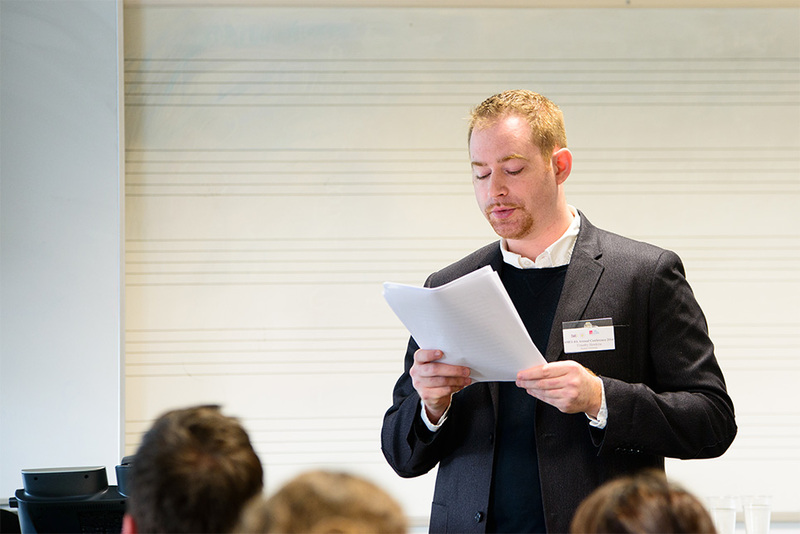 Details of this The Music Education Gathering 2013, as well as previous conference are available in the SMEI Conference Archive. The images above capture the vibrancy of this inspiring conference. ARE YOU READY FOR THE MUSIC EDUCATION GATHERING 2013? Please note, you must be a member of SMEI to attend The Music Education Gathering 2013. You can become a SMEI member or renew your membership by visiting the Membership section of the website. 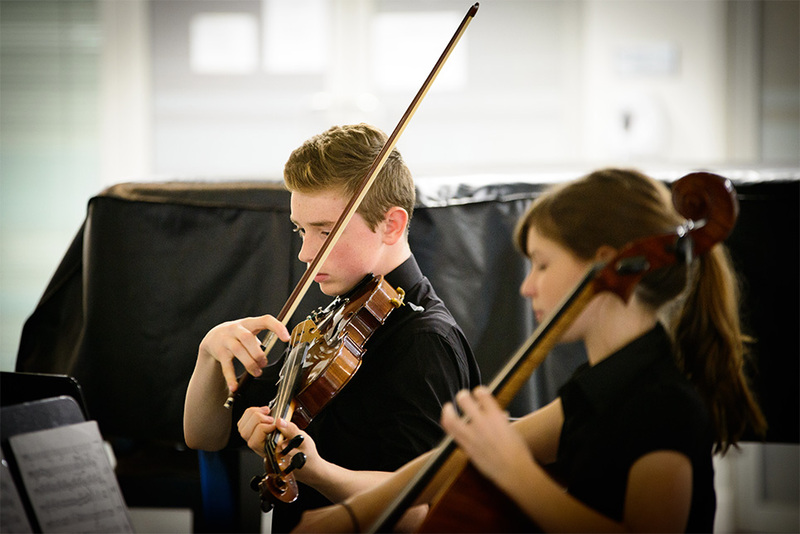 We are delighted to announce that you can now register online for The Music Education Gathering 2013. Please visit the Conference Eventbrite page where you can register for our exciting 3-day event. Also, on our Eventbrite page, make sure you book your place at a table for the Saturday night (November 2nd) conference dinner at Carluccio’s Restaurant on Dawson Street. The conference begins at 9:30am on Friday November 1st and concludes at 3pm on Sunday November 3rd 2013. Please ensure that your travel and accommodation arrangements enable you to attend the conference in full. Please note, all bookings should be made directly with the accommodation providers, a list of which can be found here (make sure to quote the code given to avail of the conference rate). Whilst every effort has been made to ensure provision of high quality, good value and convenient accommodation, SMEI cannot take responsibility for accommodation arrangements. Times indicate distance from the conference venue, St Patrick’s College Drumcondra, either walking or by bus/taxi. All places may be identified on Google maps. How do I set up my poster presentation? methods used as well as results and the current status of the research as well as expected outcomes/output. Pictures, photographs and diagrams may be included. Please click the button below for a poster template which you are welcome to use.